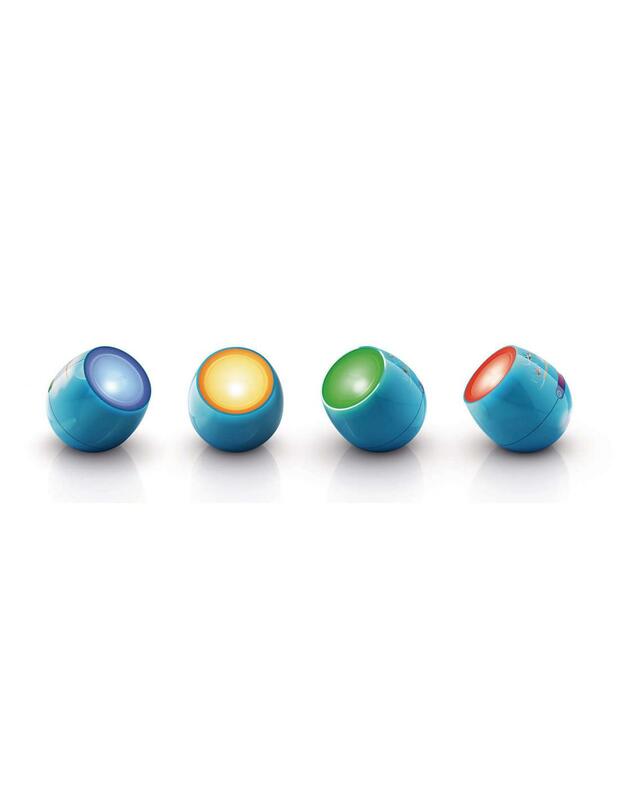 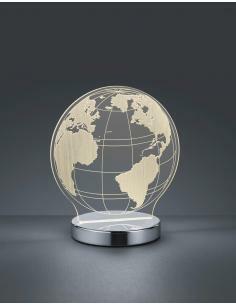 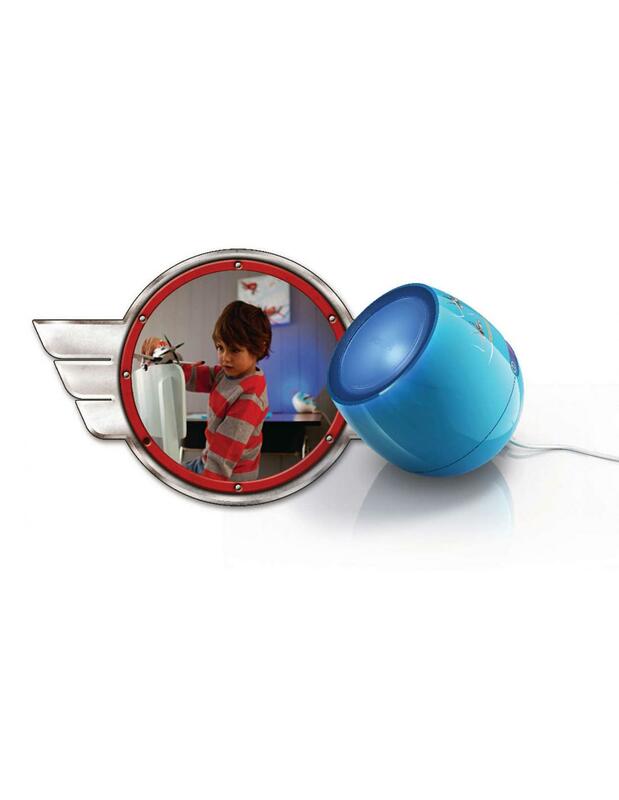 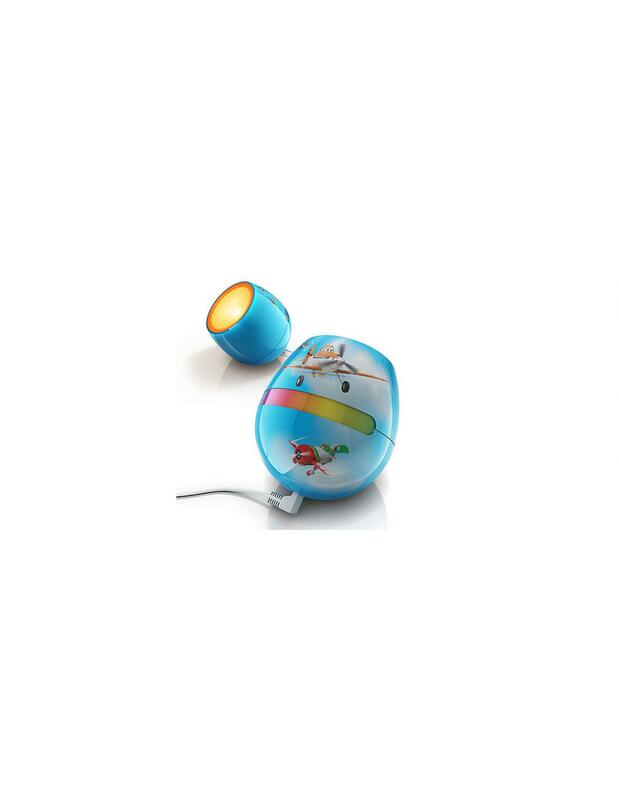 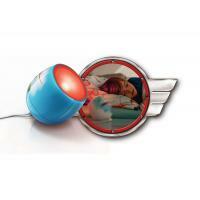 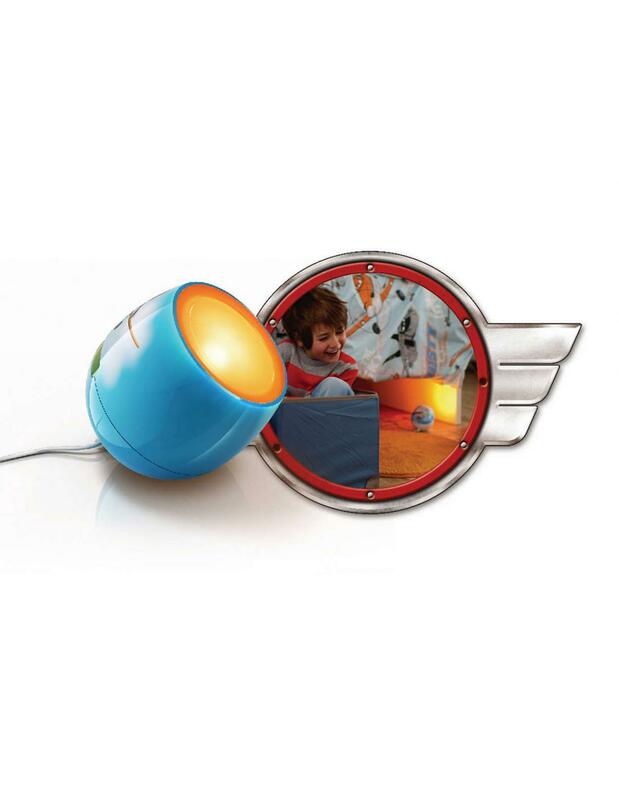 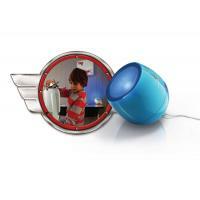 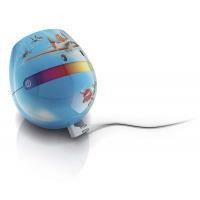 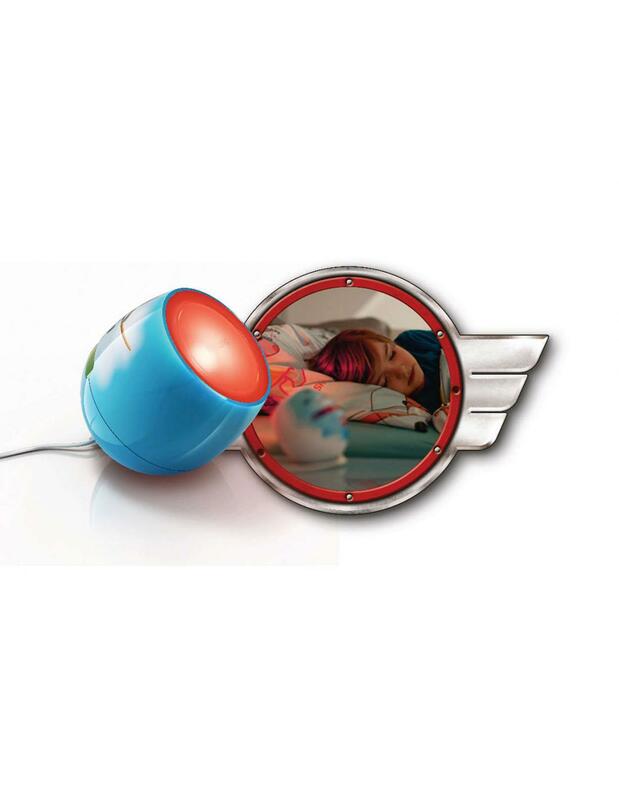 Brings a world of coloured light in the room of your child with the LivingColors Micro Planes. 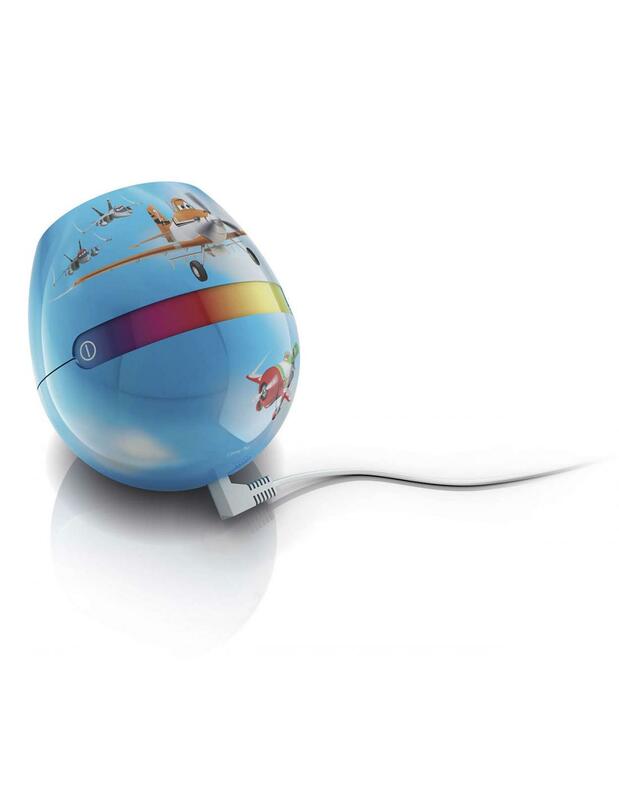 Funny, designed for children and controls on the product easy to use: just turn it on, select one of the 64 colours and let their imagination come alive! 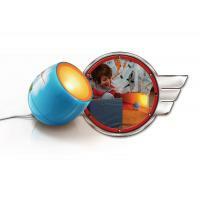 The LivingColors Micro Planes bring a world of colour in your baby's room and in the spaces in which to play. 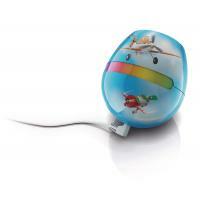 Designed specifically for kids, the LivingColors Micro Planes, the fun is guaranteed. 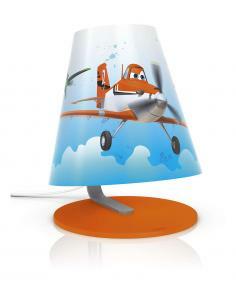 Thanks to the diffused light effect of the LivingColors Micro Planes, the colours blend in naturally and create a relaxing atmosphere. The child can choose the favorite color, the rock in a night full of coloured dreams. 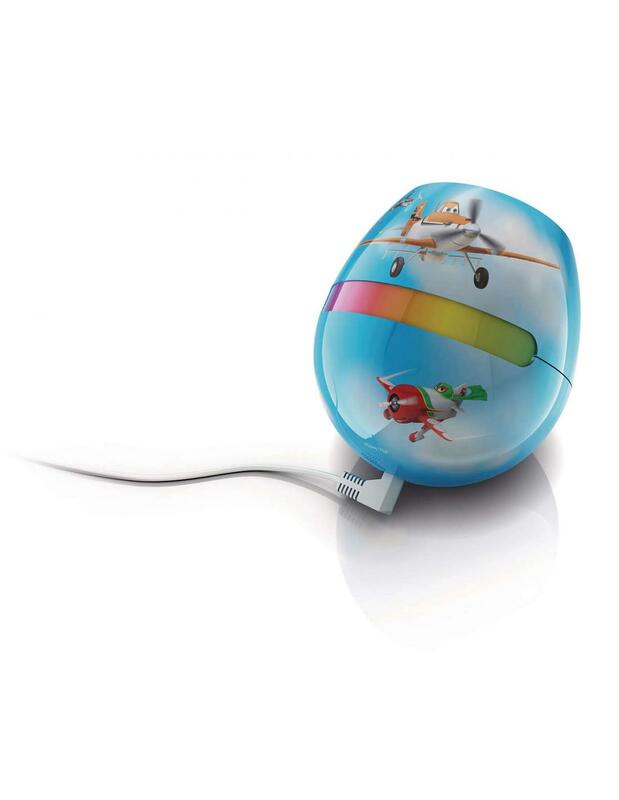 Just press the on/off button for 5 seconds and let the LivingColors Micro Planes do the rest, showing you the whole range of colors. 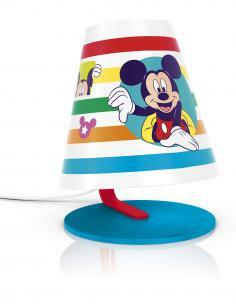 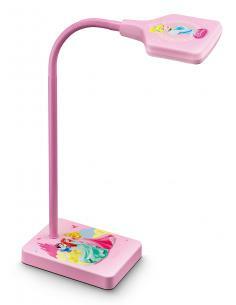 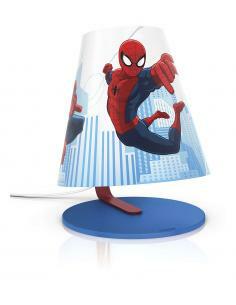 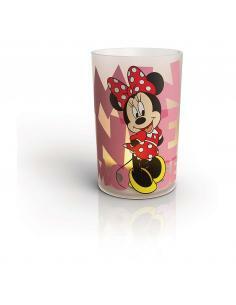 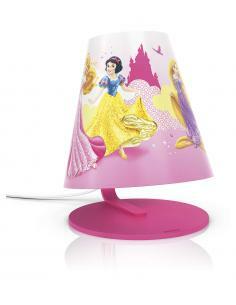 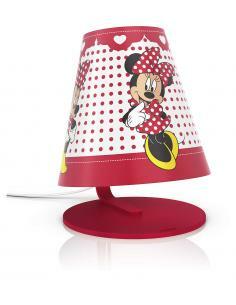 The bedside lamp the Philips and Disney Minnie mouse represents the mouse the most famous in the world. 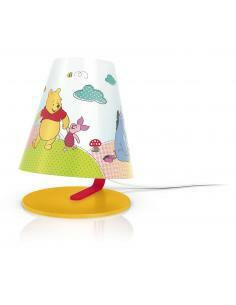 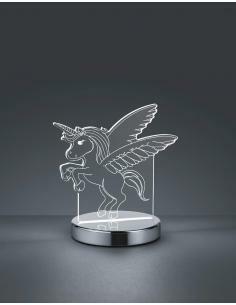 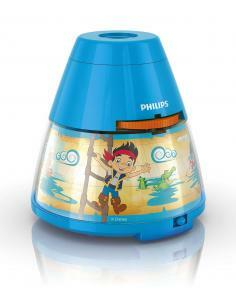 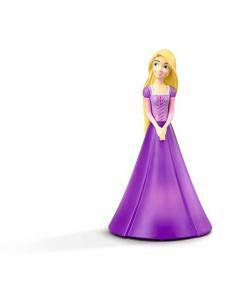 Makes real, the fairy tales and reassures your child during the night. 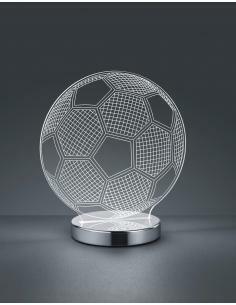 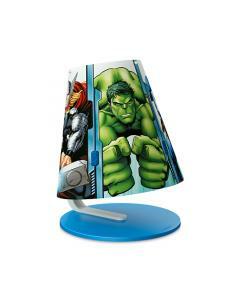 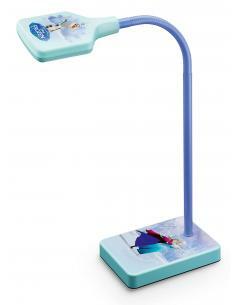 The rugged design includes LED light soft cold to the touch and the switch.